With only one other Max Monroe novel under our belts, I think it's fair to say we're newbies to their novels. And with this second novel read, I can firmly say that I'm a fan. Wildcat is the perfect antidote to the gloomy, cold, grey day--it's light and funny and our main characters, Catharine and Quinn, are so dang sweet that you can't help but fall in love with them both. Seriously. I just loved them both. 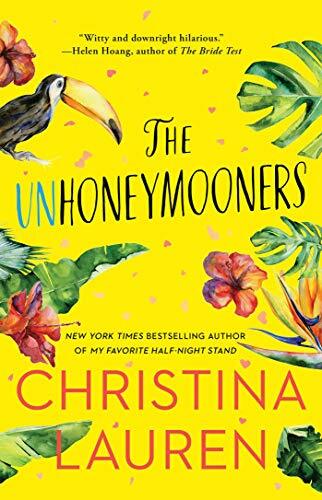 Catharine is delightfully awkward and confident and Quinn has the kindest heart and does the swooniest things...and they both say the most hilarious things (I was laughing so much that my family kept looking at me--always a good sign!). 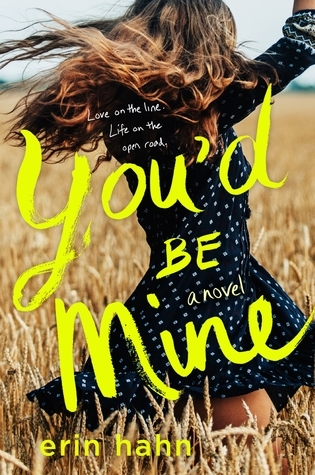 Even with all the fun and sweet, Max Monroe managed to throw in a conflict that took Quinn (and me) by surprise --which added a whole layer of depth that was unexpected and perfect. Add to all of this the interesting secondary characters and the promise of their stories to come (please let Denver have a story!! ), and I now have another set of authors I'll be one clicking from now on. Fans of Max Monroe will love Wildcat with its humor and romance and steamy scenes and for those who are new to them, you're in for a treat!